• an e-book, video clips and much much more. 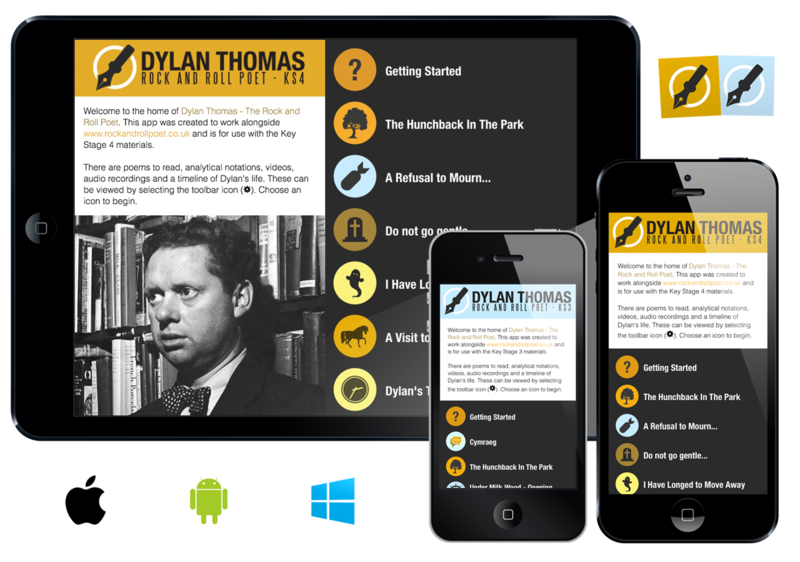 Commissioned by the Welsh Government, created by Telesgop, in conjunction with Literature Wales / National Library of Wales / David Higham and experienced authors, this resource serves as a legacy for the centenary celebrations of Dylan Thomas’ birth in Swansea. 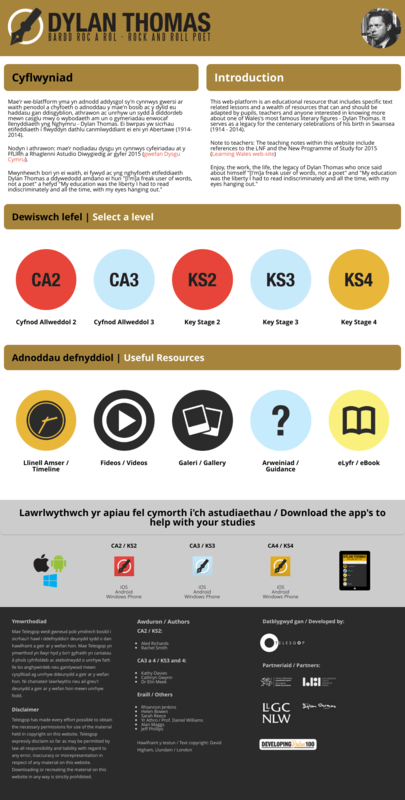 Free cross platform apps for Key Stage 2, 3 and 4 are also available for download, allowing you to explore and learn more about Dylan on the go. 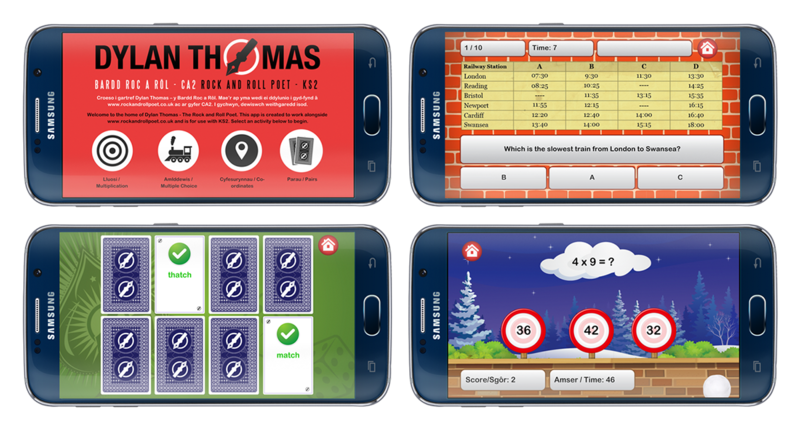 The app is available for iOS, Android and Windows phones and tablets. It can be downloaded from the website itself or from the App Stores free of charge. 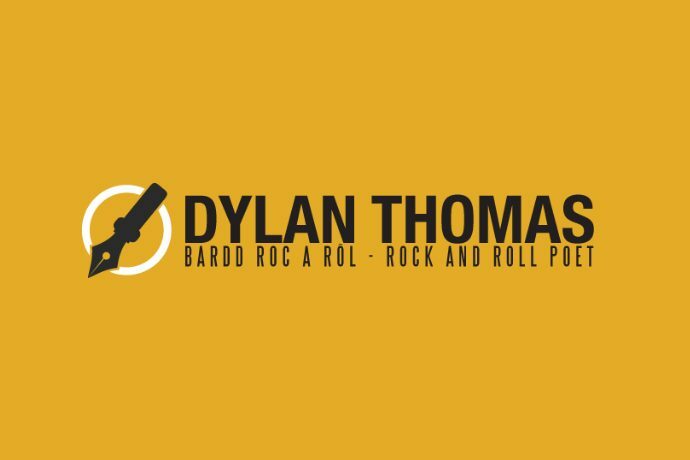 Enjoy Dylan at www.rockandrollpoet.co.uk. For more information contact info@rockandrollpoet.co.uk.